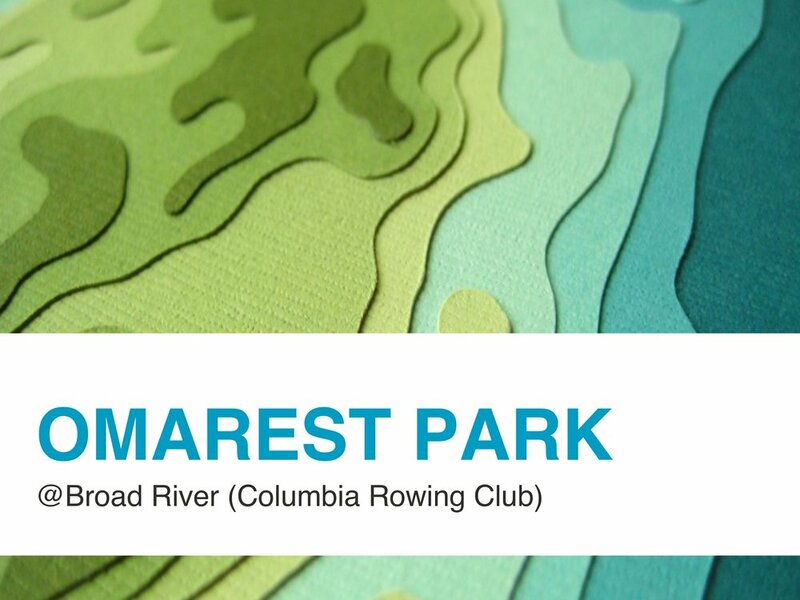 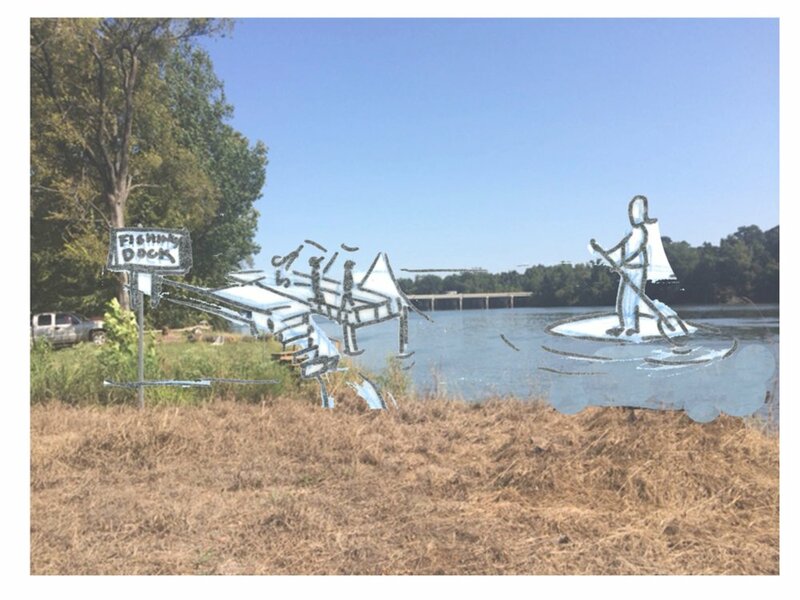 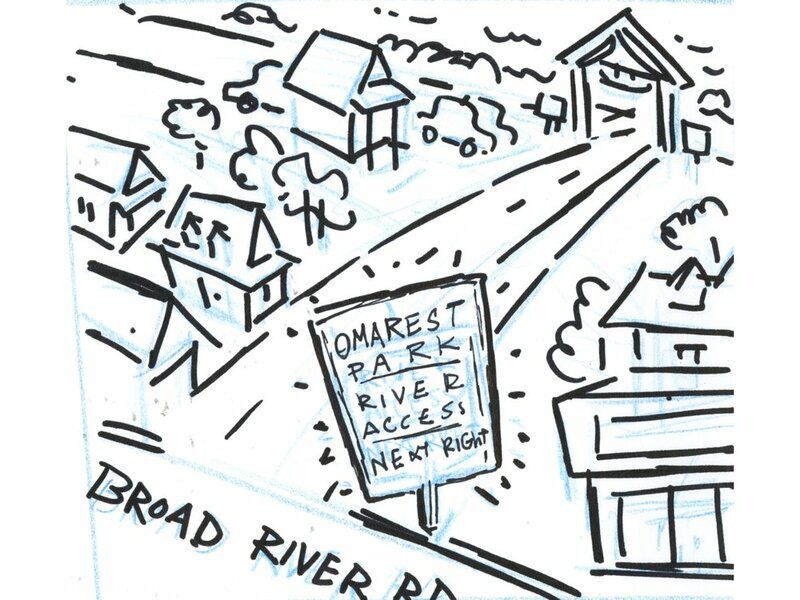 Located at Richland County's Broad River Property, adjacent to the Columbia Rowing Club, Omarest Park is perfect for outdoor enthusiasts and neighborhood residents. 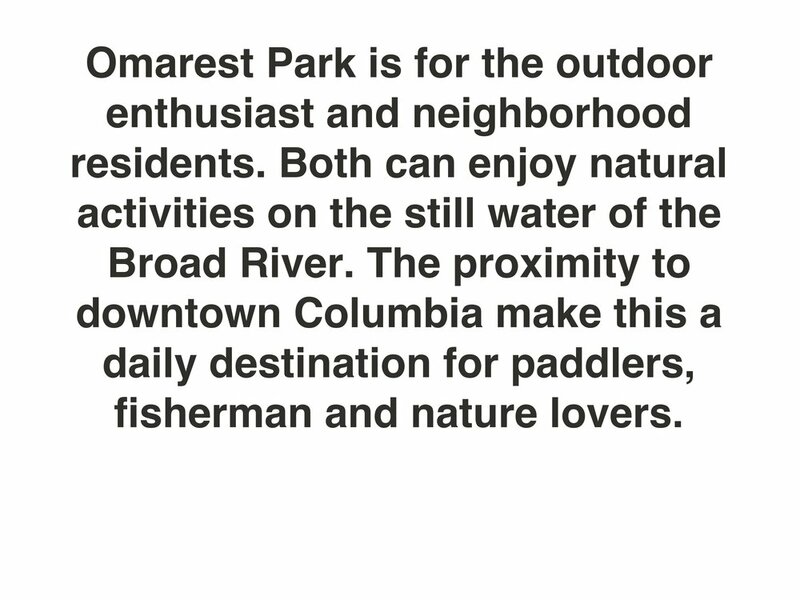 The proximity to downtown Columbia makes it a daily destination for paddlers, fishermen and nature lovers. 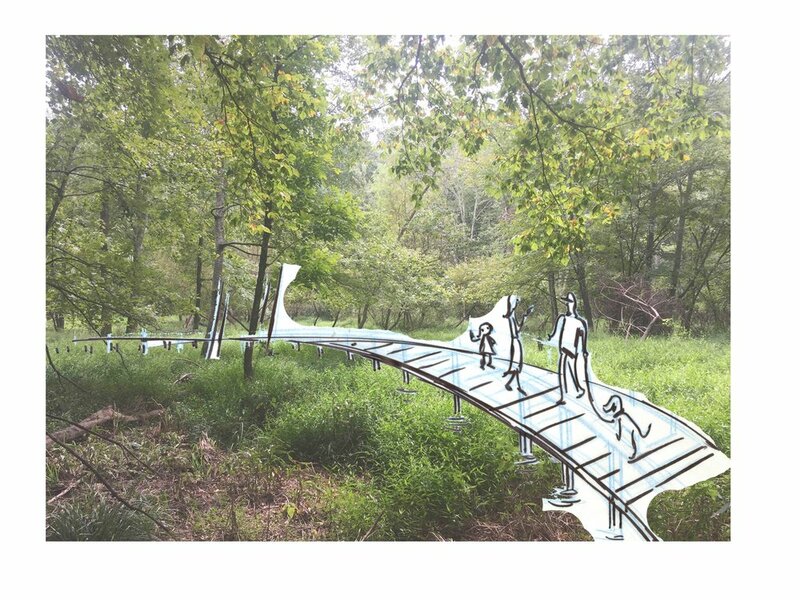 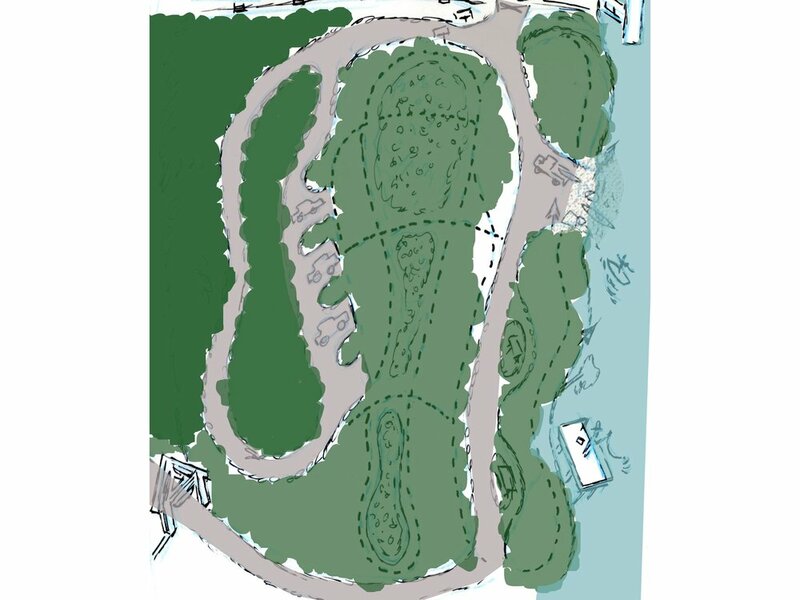 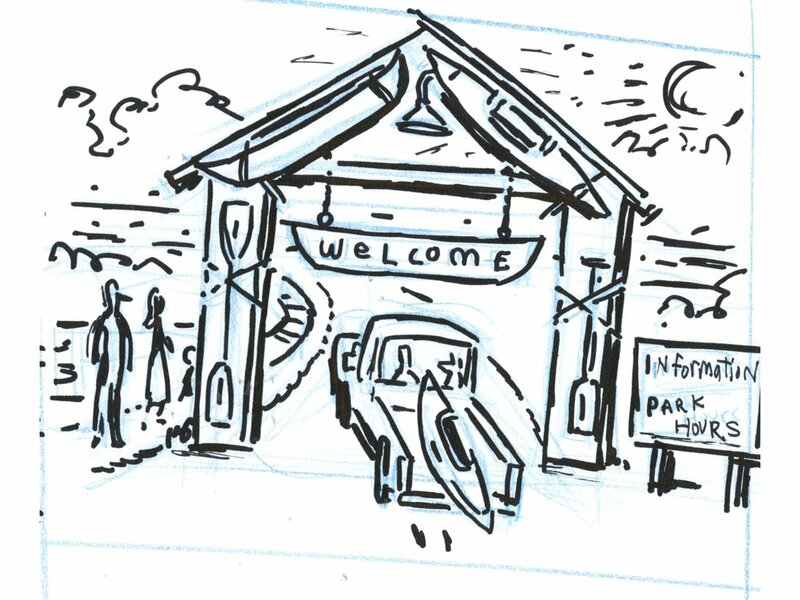 Key features include a boardwalk, fishing dock, and picnic tables.